1250ft furnished House for sale at samungli road. Drawing room, Dining room, Specious TV Lounge for big gathering. High quality of wood work in kitchen. Tile flooring, Used high quality fittings in all washrooms, Built in Wooden Wardrobes in all rooms. House is Beautifully colored. Fans and lights installed all over the house. Beautiful inside patio with reasonable sitting area, Specious Car Porch, Ideal Living for families. 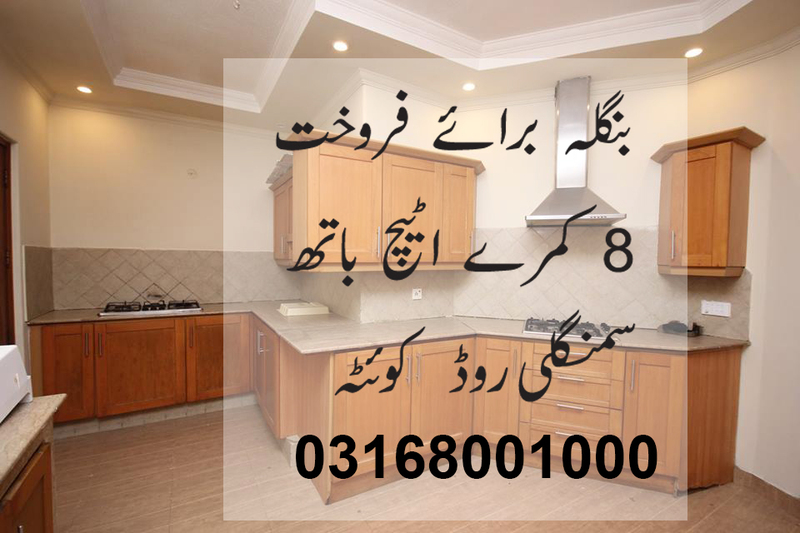 Arbab town is designed to provide the quality residence of Public. 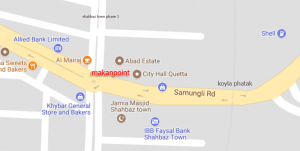 The samungli road offers a comprehensive life style to the facilities in the same location, Easy approach from all sides of the city makes the phase appealing as one can easily approach any part of the quetta city within a few minutes from the samungli road. Please feel free to contact us if you want further details about the house. we request that only serious individuals Contact us to make an Immediate deal.